ALOOOOHA! Okay, so this is more like the first-timer’s guide to Waikiki, but they’re one and the same. 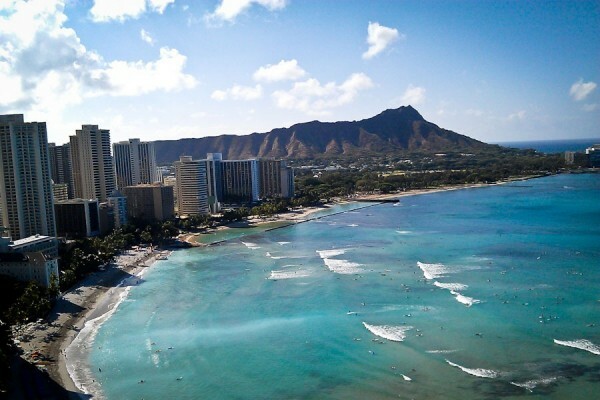 Whether this is your first or 5th like us, you will spend a good chunk of your time in Waikiki , so this post if for you. You don’t have to rent a car for your entire stay, you’ll end up paying for overnight parking and barely using it. Instead, walk or take a cab, trolley or shuttle service in and around Waikiki. On the days you want to go up to the North Shore or do other excursions, renting a car is super easy. We rented a car for the day at Hertz located inside the Hyatt Hotel. Don’t forget to make a stop by your nearest ABC store (it’s like a Walgreens, and don’t worry, there is one on virtually every corner) to pick up any toiletries you may have forgotten, sunblock, towels, tank tops and sarongs — it has everything you will need. Stayed here with 9-girls for my bachelorette weekend. Rooms are small yet clean, equipped with double queen bed with refrigerator, small bath and a balcony with ocean view. Plus side, if you’ve planned a luau at Paradise Cove, the charter’s pick up spot is right out front! Says it’s a hotel, but functions like an apartment building. This was a great find, economical and more than adequate. 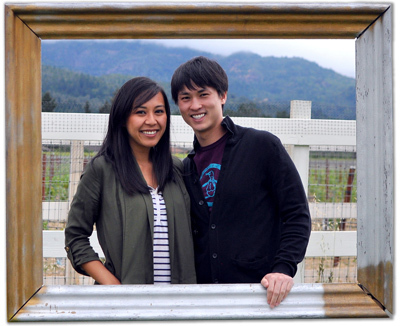 Our friend helped us arranged 2-studio rooms which cost less than $100 a night! Iyasume Musubi Cafe relocating to this hotel should be reason enough to stay here. It’s also affordable and we love the spacious room fully equipped with kitchenette and sofa beds too. It’s central and extremely convenient to get to and from. We can live off of spam musubis, udon noodles and acai bowls all day, err day, but these are just the tip of the iceberg. 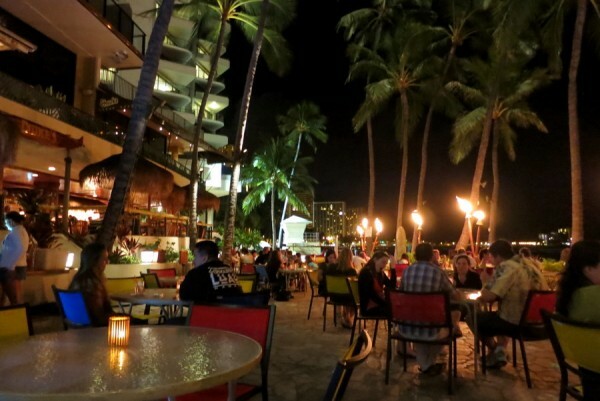 You definitely won’t go hungry in Waikiki, there is plenty of good eats to go around. 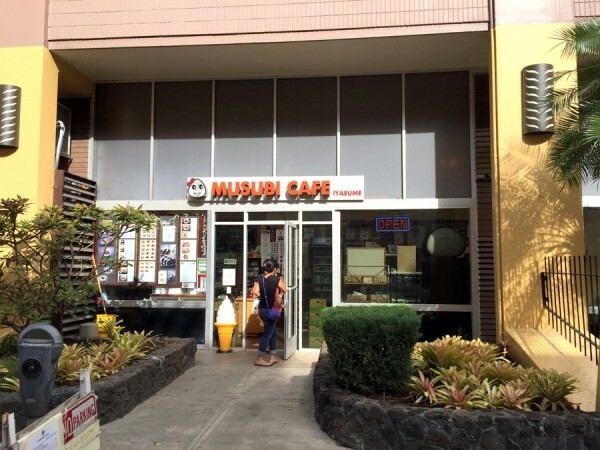 Iyasume Musubi Cafe is located in Pacific Monarch Hotel and their list of musubi options are endless. We stock up on spam, bacon and egg and even pack some to bring home. A convenient, not to mention affordable lunch option is a delicious bowl of Marukame Udon noodles. Come before the lunch rush to avoid long lines, but the lines do go fast so not to fret. You really can’t go wrong, they’re all good. 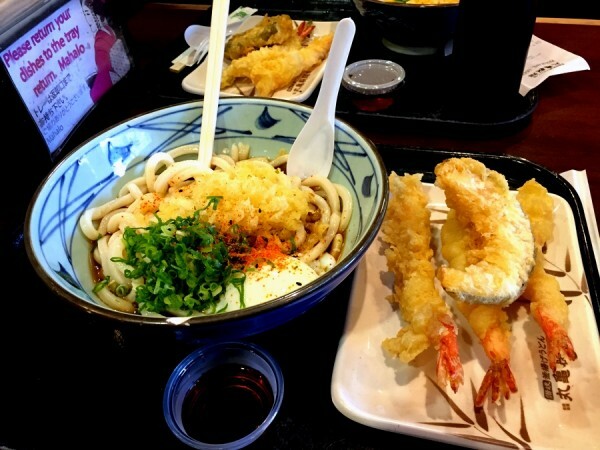 I like my udon cold served with soft boil egg and a side of shrimp tempura, the Ontama Udon. For cheap rice plates, breakfast or lunch, check out the no frills Me’s BBQ across the street from Iyasume. You get one of the best bargains on the island here, around $5 for rice, eggs with spam or Portuguese sausage. Rainbow Drive-In is an institution. Come for traditional loco moco and Hawaiian BBQ rice plates with a creamy side of mac salad. 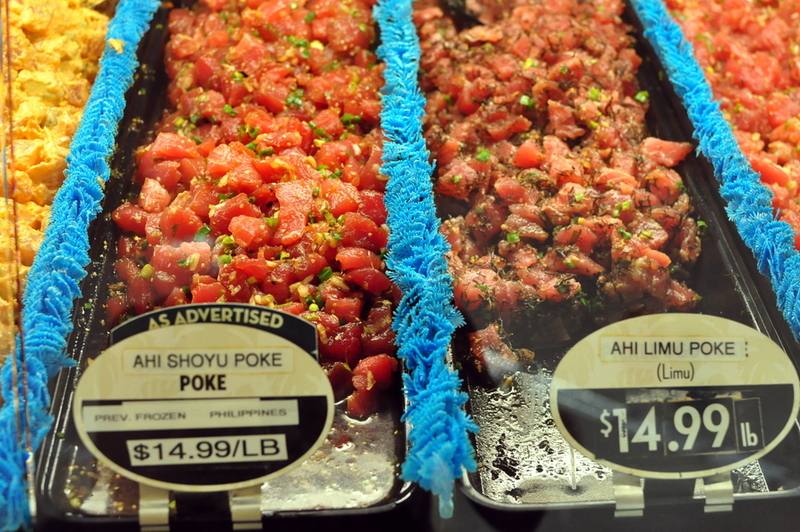 When in Hawaii, a trip to Foodland for poke is a must. Try them all! Ono Seafood Takeway is another appetizing choice for poke. Considering picking this up on the day you have a car. For dinner, Side Street Inn is fantastic especially for groups — the portions are huge! There are two locations, we prefer the “on Da Strip” off Kapahulu. They have everything from kim chee fried rice, fried pork chops and more. Last but not least, Home Bar & Grill is where the locals go. The wait is always long, but the tater tot nachos and truffle fries with pepperoni aren’t normal dishes you’d find on any menu. Great place for a pint too. 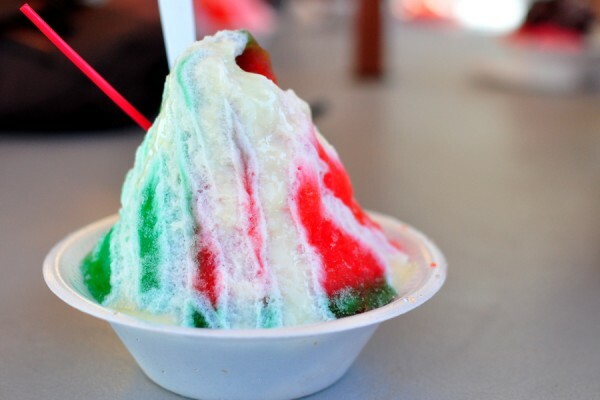 For a cold and satisfying treat, Waiola Shave Ice is a must, not to mention an acai bowl from Island Vintage Coffee. 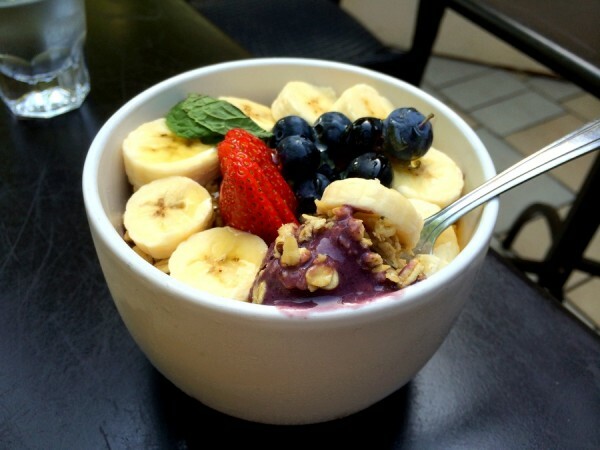 Diamond Head Cove Health Bar is another option for acai bowl — they topped theirs with local honey! Also another must, Diamond Head Market & Grill for their blueberry cream cheese filled scones! 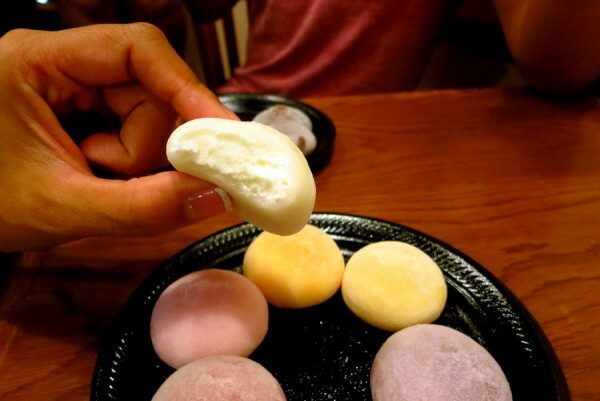 Bubbies are cute and deliciously filled mochi ice cream balls and you can have them in virtually every flavor you can imagine. Lychee, mango and chocolate mint are personal favorites of ours. And don’t forget to pick up some malasadas from Leonard’s Bakery. Their Portuguese donuts, big and airy, the cinnamon sugar fresh from the fryer is the best! 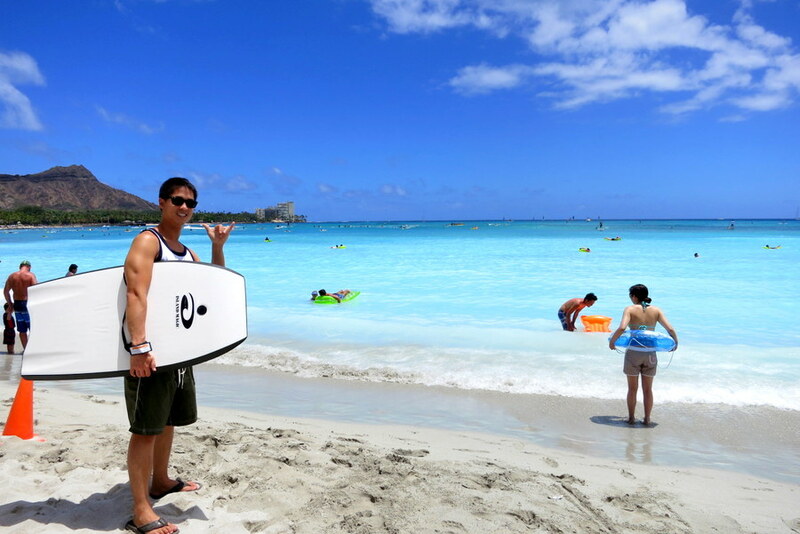 Soak up some sun on Waikiki Beach. It’s touristy but everyone’s done it. If you’re not one for lounging around, take surf lessons or rent paddle boards and give stand up paddle boarding a shot. 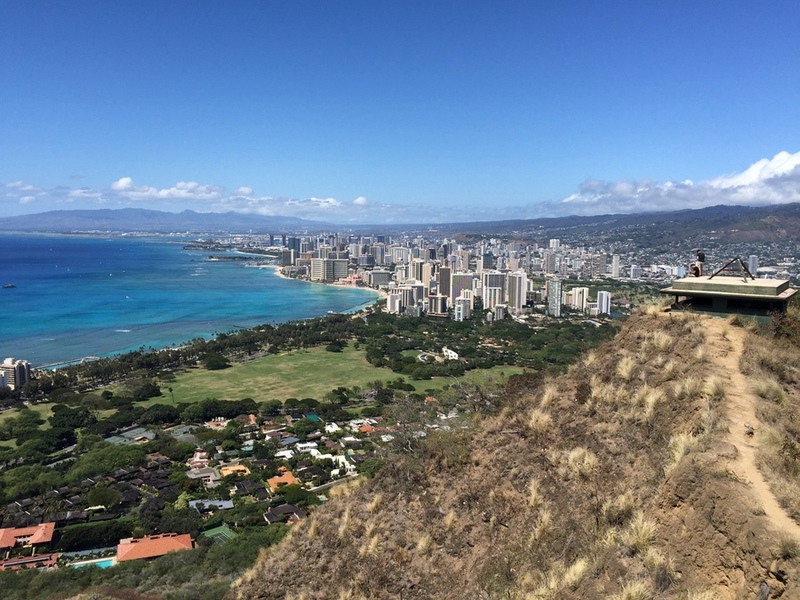 Hike Diamond Head for the best view of Waikiki. Shopping at Ala Moana Center or just along the beach strip itself is lined with tons of shops too. Tax is only 4.5% so why wouldn’t you want to shop. Spitting Cave of Portlock is off the beaten path and not typically on a first-timer’s check list but it is a hidden gem. Come for the cliffs, the view and, of course, the cave that spits water. Snorkeling Hanauma Bay. We have mixed feelings recommending this place; it’s not the same as it once was and is overcrowded with tourists. That said, we went on our first trip. It is still a beautiful place and good for snorkeling. Parking fill up fast so either come early or arrange a ride there and back. Tour option is available and can include transfers to/from your hotel. Lu’au at Paradise Cove. If you’re not planning to do PCC in the North Shore, Paradise Cove is a popular luau. 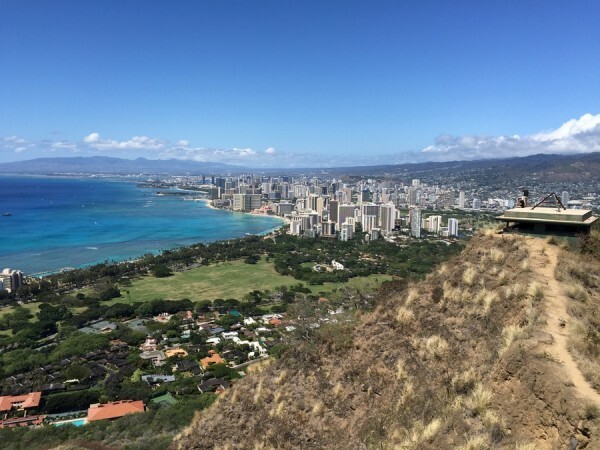 It’s a 45-minute drive to the west coast of the island but easily accessible if you book a tour package with them — they’ll shuttle you there and back from a hotel near you in Waikiki. Great for groups! Addiction Nightclub is probably the most popular in town and feels Vegas-like. M Nightclub is another option too. Mai Tai Bar at Ala Moana Center is fun for drinks and there is usually a live band playing on the weekends. Cocktails on the beach at Duke’s is an option for a chill night out. Take a leisurely evening stroll and bar hop the strip. There are a good number of bars are on Kuhio Ave. Spend a day up in the North Shore. 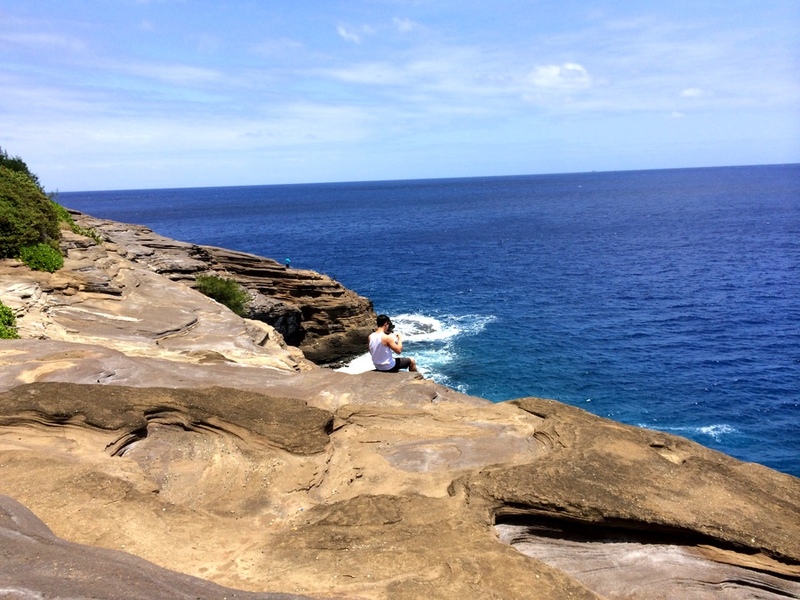 With every trip we take to Oahu, we always make sure to give ourselves an extra day just for the North Shore. Trust us, the shrimp trucks are worth the drive alone. Lucky for you, there is plenty other things to see, eat and do in the North Shore to keep occupied. Take a short trip to Kailua. 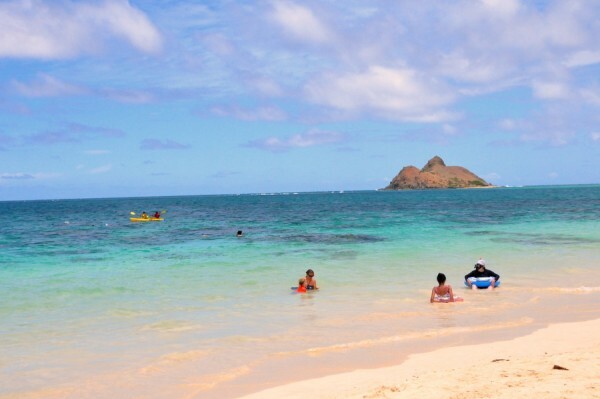 Kailua is a 45-minute drive to the windward coast of Oahu and you’ll want to go here for two things, at the very least: macadamia nut pancakes at Boot’s & Kimo’s and Lanikai Beach, arguably one of the best, most picturesque beaches in the world. Another activity here is Lanikai Pillbox Hike. We’ve said this before, it really does pay to live in the Bay.. and on the West Coast! 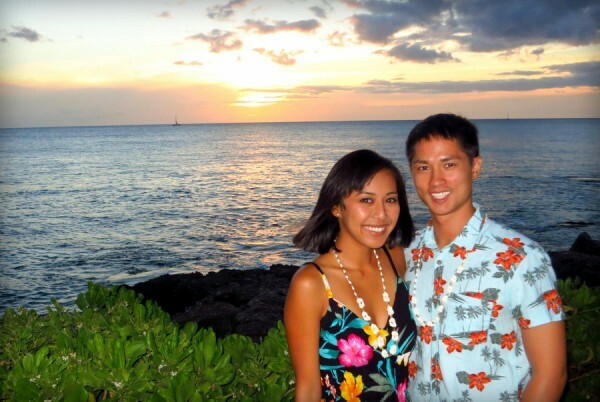 Our close proximity to Hawaii makes extended weekend trips possible there. It’s the only place we frequent where we can truly unwind and feel like we’re on a real vacation with no other agenda but to get a gnarly tan and eat. Needless to say, we love spending time in the Aloha State. Did we miss anything? What are some of your favorite recommendations for Oahu? Found my (bone marrow) match! This is such a great resource! It’s been years since I’ve been to Oahu.. I typically go to Kauai. Now that Virgin flies to Hawaii, I have no excuse not to make another trip and use your tips! And we need to make it out to the other islands! We just have friends out in Oahu. Luckily it still has a lot to offer!